Hay hay! Have a butchers at this awesomeness!! 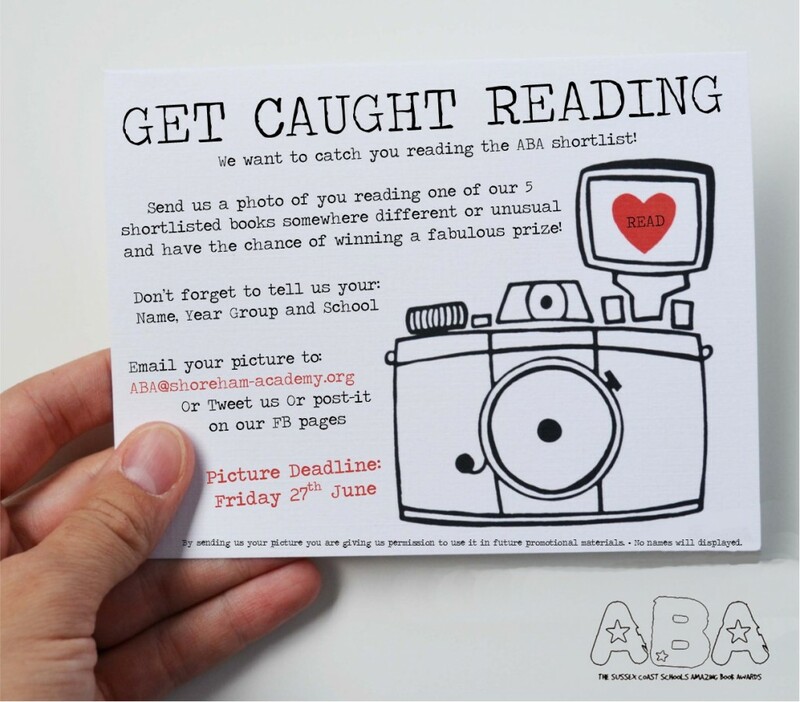 We’ve just had our first entry for this year’s Get Caught Reading Competition. 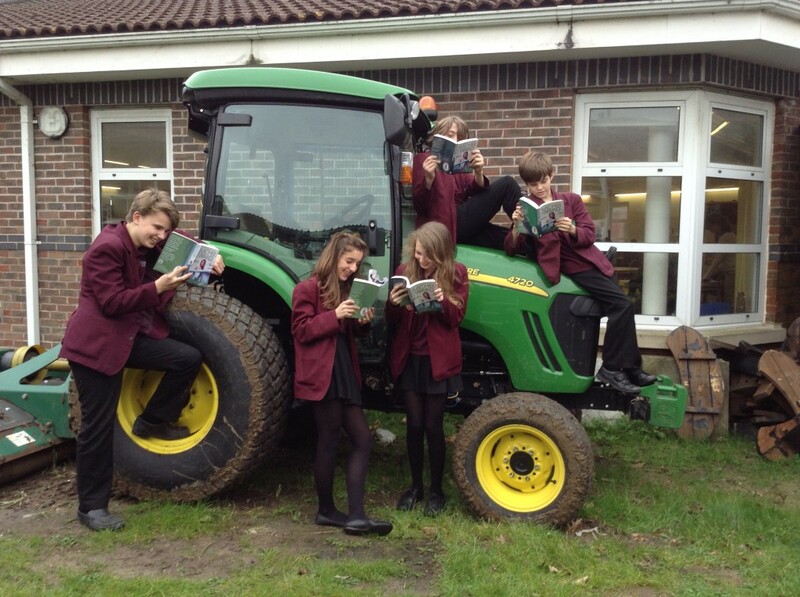 Featuring the lovely Joe, Emily, Izzy, Oscar and Matthew, Yr9 students from The Weald School. Well done guys! It’s so random we LOVE it! But don’t feel left out – there’s loads of time for you to enter too. Here’s everything you need to know about the competition. And don’t forget to look at our other competitions on the Competitions pages. We’ve got some cracking prizes on offer this year.